This Bud's for You: An EXTRALARGE Month of Bud Spencer! We haven't done a flagrantly fraudulently named "Theme Week" (which usually lasts multiple weeks) in ages and what better to get back into the groove than with Bud Spencer! While we have devoted a lot of time to a lot of things, we have never paid homage to the Bambino himself. On Halloween in 1929, Carlo Pedersoli was brought kicking and screaming into this world. And punching. I wasn't there, but I'm pretty sure that after the doctor spanked him, little Carlo brought the hammer down on that podiatrist's head before marching off to eat a skillet of beans with a wooden spoon. Growing up in the Santa Lucia neighborhood of Naples, Pedersoli showed an interest in swimming and politics. At the age of 21 he became the first Italian to swim the 100 meter freestyle in under a minute, breaking records at 59.5 seconds. He won a medal in the 1951 Pan Mediterranean Olympics, and he also participated in the Helsinki Olympics in 1952 and the 1956 Melbourne Olympics. He also was a professional water polo player, assisting team Italy to win the Championship in 1951. Apparently born without need for sleep, while he was swimming he also graduated law school with the intent to become an attorney and started getting small parts in films. As Pedersoli's swimming career ended, the acting bug took a firm foothold. 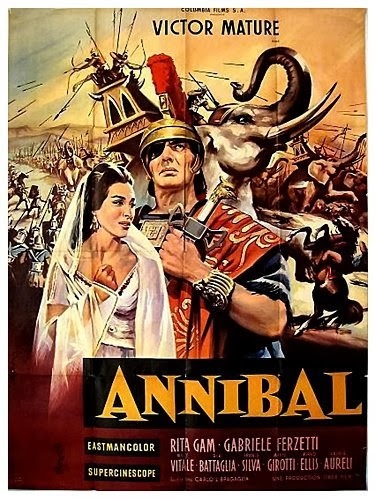 In 1959 Pedersoli was given the biggest part of his career in the historical epic HANNIBAL (1959) starring Victor Mature, which is not the basis for the NBC TV show, but the loosely told story of Rome's defeat at the hands of Hannibal the Conqueror during the Second Punic War of 218-203 BC (the same war that is currently the subject of the new... wait for it... Vin Diesel movie. No, seriously.). HANNIBAL was also a significant breakthrough for a 10 years younger, but more experienced Venetian actor, Mario Girotti. At some time during the 1960's, Pedersoli decided he needed to change his name for the benefit of the film world and, reportedly, chose the first name of "Bud" because it amused him that a man of his size would have such a diminutive name and "Spencer" after his favorite actor, Spencer Tracy. 1967 saw the break-out hit of his film career. 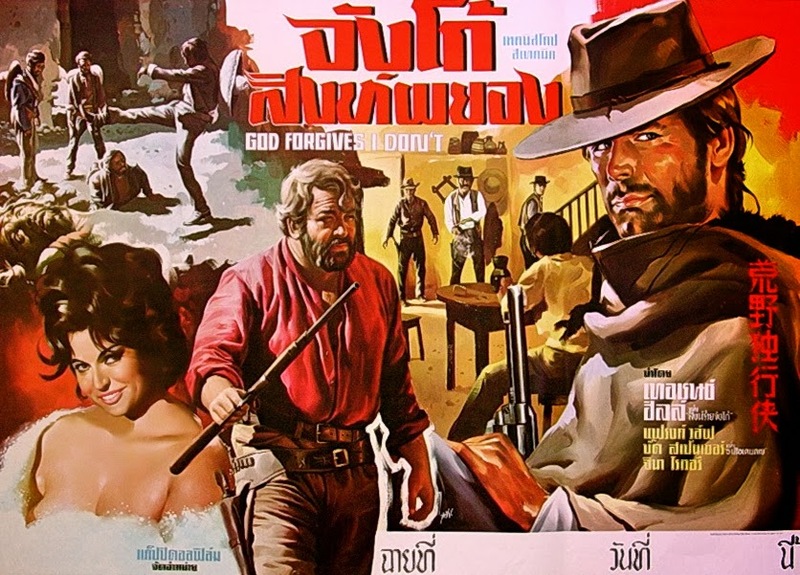 Given the lead role as "Huch Bessy" opposite Pietro Martellanza's "Cat Stevens" in Giuseppe Colizzi's new western GOD FORGIVES... I DON'T! (1967). It was through a stroke of misfortune that Mario Girotti, who was now known as Terence Hill, took over the role of "Stevens" after Martellanza broke his foot and had to bow out of the production. GOD FORGIVES... I DON'T! was a straight-faced, violent western and it was an international success in an era of international spaghetti western hits. The following year a sequel was made with Spencer and Hill playing off against Leone star Eli Wallach in ACE HIGH (1968). Again, the film became an international success demanding the third and final sequel BOOT HILL (1969). The sequels, though serious in tone, added slightly more comedy as they progressed with Spencer and Hill playing off of each other almost as brothers. Their partnerships were amusingly antagonistic, never sliding down into sentimentality. This lead to Enzo Barboni satirizing the trilogy and the conventions of the 1960's western era in the masterpiece THEY CALL ME TRINITY (1970). While the "Hessy and Stevens" trilogy were successful, it was "Trinity and Bambino" that became something of a phenomenon, so successful was that one little film that their partnership expanded to no less than 18 films together over the course of almost 30 years. In addition to their wildly successful outings together, Spencer and Hill also appeared in many films on their own or with different partners. Like all aging film stars, they both found the siren's call of the small screen too difficult to resist. After finding himself cast as the Genie in Bruno Corbucci's modern-day updating of ALADDIN (1986), Spencer took a few years off to contemplate his next move. "Big Man" was Spencer's first forray into a television series. 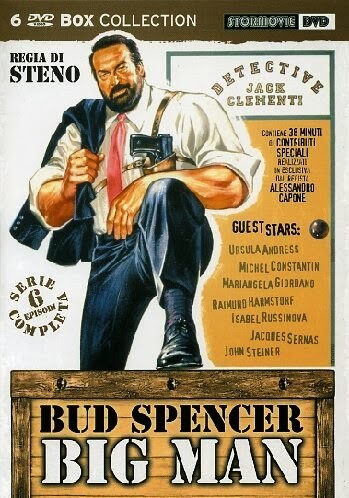 Sort of a "Columbo meets Flatfoot" style of private investigator, this 6 episode, feature-length series had Spencer playing a two-fisted sleuth, Jack Clementi, solving inexplicable murders under the nick-name The Professor. It's no surprise that the original title is "Il Professore". It's even less of a surprise that someone thought that nobody in the English colonies would want to watch something about a college school teacher. "We need something simple, something that their tiny monolinguistic minds can wrap around. I know 'Big Guy who Hits People!' Hmmm... no, too complicated." Thus the brainy-sounding Professor became simply a male of inordinate size. The success of "Il Professore" lead to a similar series "Detective Extralarge", in which he plays a Miami detective named Jack "Extralarge" Costello. 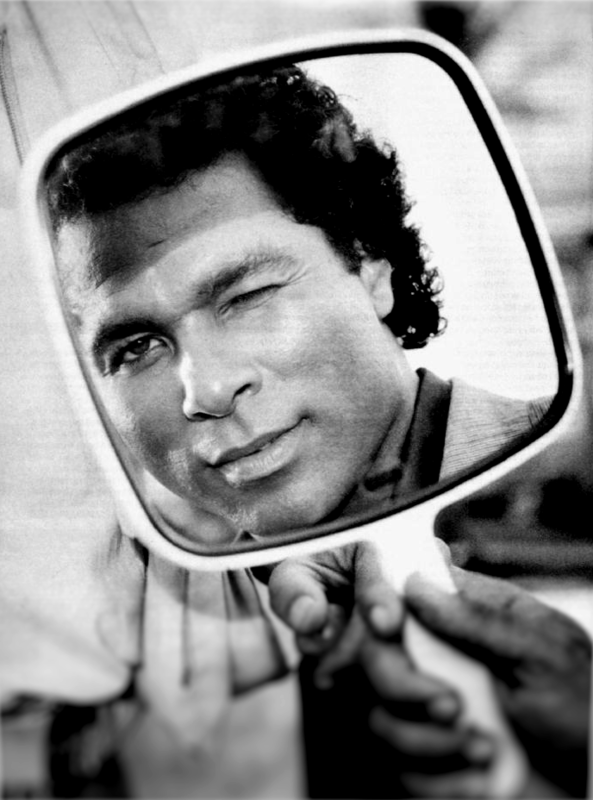 The series opened up the scope with the now popular Miami setting and gave him a partner, the fresh off of "Miami Vice" star, Philip Michael Thomas. While Spencer was seeing his stock in the TV trade rise with "The Professor," Thomas was watching his small screen success come to a close across the pond as "Miami Vice" was ending its run. A moderate success during its initial 1984-85 season, the Florida-lensed "Miami Vice" became a full fledged neon-drenched sensation during the 1985-86 season and finished the year as the #9 most watched show (and the lone cop/action show in the top 20). Unfortunately, the attraction was short lived and soon got older than five day stubble. The series was shifted to Friday nights in its third season and ratings tumbled each successive year as a result. 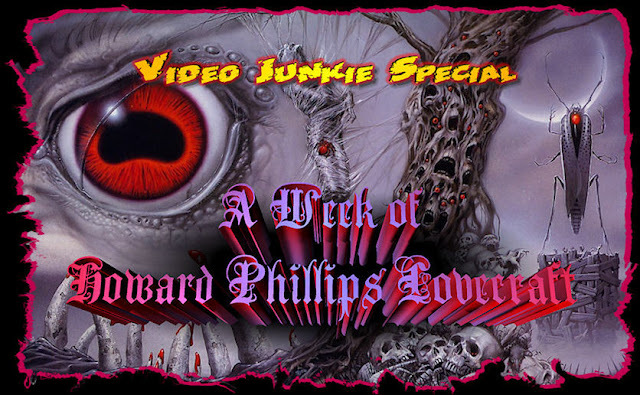 By the time the series was wrapping up, it finished in 61st place and the final episode aired on June 28, 1989 (an unaired episode did air in syndication in January 1990, hence the 1984-1990 airdates). 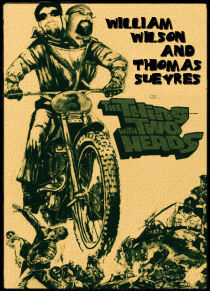 Surprisingly, or not, Thomas – who began his career in theatrical features in the 1970s – was unable to parlay his work on this series back to the silver screen. While his co-star Don Johnson moved on to vehicles like THE HOT SPOT (1990) and HARLEY DAVIDSON AND THE MARLBORO MAN (1991), Thomas was relegated to guest appearances on syndicated shows like "Superboy" and "Zorro". It was a long way from designer Italian jackets and Ferraris, so maybe that is why an offer to co-star in an Italian TV series looked so appealing at the time. After all, nobody will see these, right? The latest Bud Spencer TV series, "Detective Extralarge", was announced to the press in 1989 with Thomas inking the deal in 1990. With Spencer's son Giuseppe Pedersoli producing, the first series of six ninety-minute episodes shot for 37 weeks, on location in Florida. There were so many Italian productions going on in Florida in the late '80s and early '90s, I'm amazed they didn't trip over each other. This was during Miami's sudden boom in tourism that was kicked off by the 1979 Art Deco section of South Beach being christened a historic district. "Miami Vice" capitalized on that boom and expanded it, making it seem like a stylish and glamorous destination spot... unlike the rest of Florida. The Italian TV and film productions benefited from the movie and TV friendly city while exploiting the locale. No doubt much to the relief of cast and crew members who may not have relished the idea of yet another trip into the Amazon jungles. A second series of "Detective Extralarge" followed, with stand-up comic Michael Winslow taking over for Thomas. Presumably tired of playing someone's sidekick, Thomas passed on the second series in order to make the shot-on-video crime-thriller MIAMI SHAKEDOWN (1993; aka MATCH POINT) for European television. 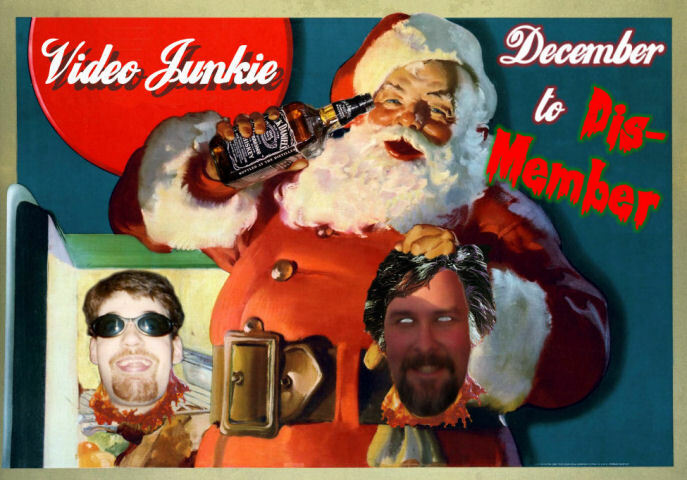 I'm sure it sounded like a good idea at the time. Thomas would find himself re-teamed with Spencer in the 1997 series "We Are Angels". 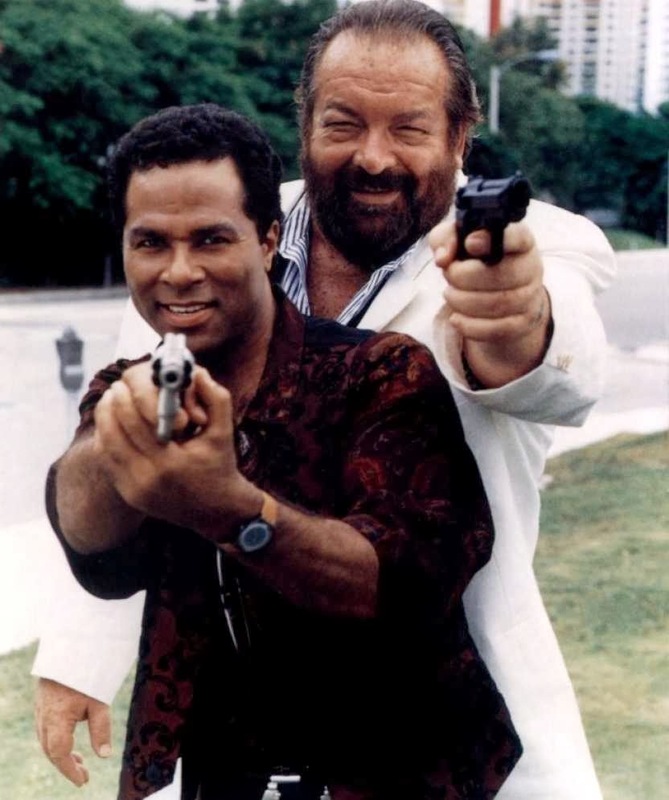 Meanwhile Bud Spencer wrapped up the second series of "Extralarge" and re-teamed with Terence Hill for the first time in almost a decade with the final, and surprisingly good, Trinity and Bambino film THE TROUBLEMAKERS (1993). In which nobody is named Trinity or Bambino due to copyright issues. 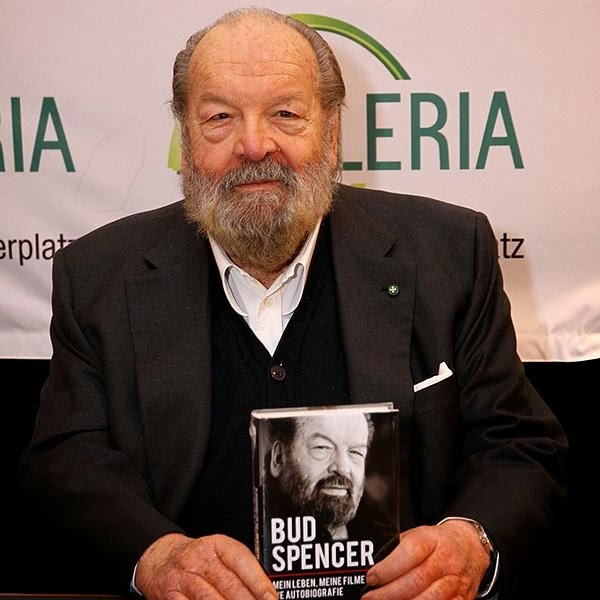 Following that, Spencer has appeared in a few TV shows, small Italian films and in 2011, Pedersoli published his autobiography "Bud Spencer: My Life My Films". To date it has not been translated into English, though it has been translated into German. Bastards. I have seen a few of the Hill & Spencer Westerns and found them to be really entertaining. The "Trinity" ones are especially funny. I'm really enjoying your tribute to Bud (aka Carlo)! Hey thanks! Glad to hear you are enjoying it. I saw THEY CALL ME TRINITY when I was probably about 13 and have been a fan ever since. We've been talking about doing some of their other stuff, we'll see if Will can hold up under the strain.